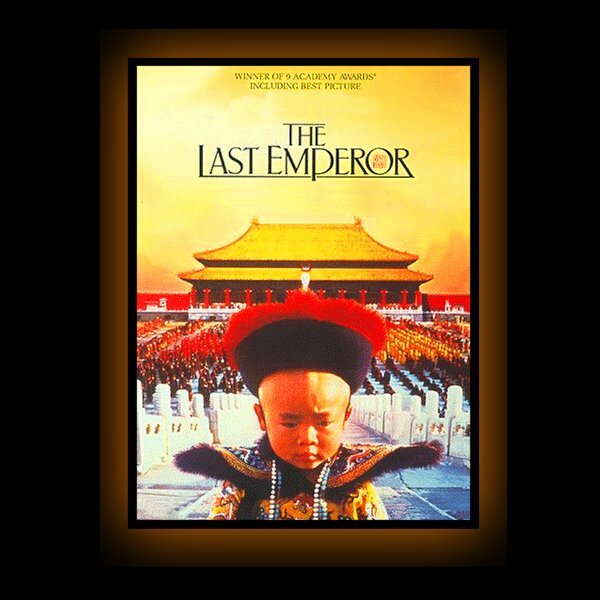 1987 AAA Productions / Screenframe Ltd.
the absolute monarch of China. He was born to rule a world of ancient tradition. Nothing prepared him for our world of change.